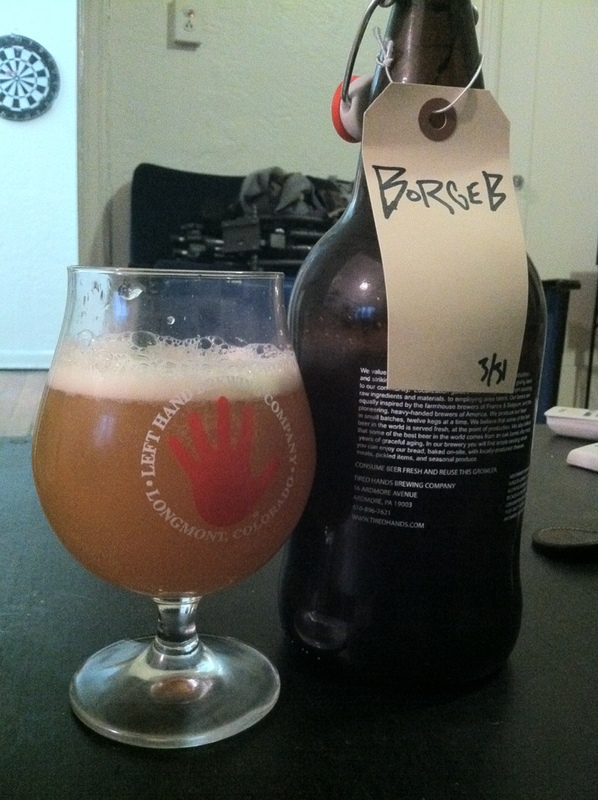 @tiredhandsbeer My left hand is my tired hand. Borgeb. This is their best hoppy offering I have had to date. Turbid with a creamy mouthfeel, orange and tangelo, tangerine with a resinous dabs closure like you be hittin that vape. Intense stickiness to the mouthfeel with a grapefruit pith finish imparting some acidic dryness. Refreshing but substantial, hitting that Aristotelian DIPA mean.